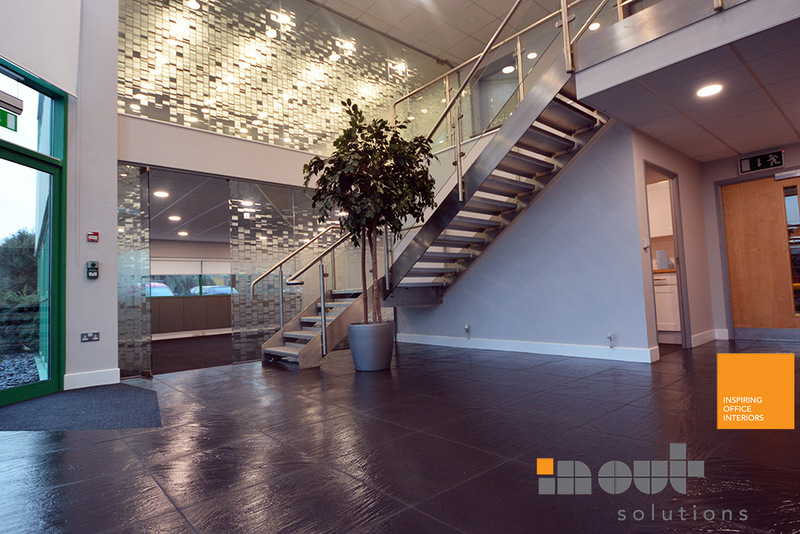 Are you stuck between deciding whether to relocate to a new office or refurbish your current office space? It is extremely important that you strategically decide on your ultimate course of action because this calls for making an investment in the future of your business. 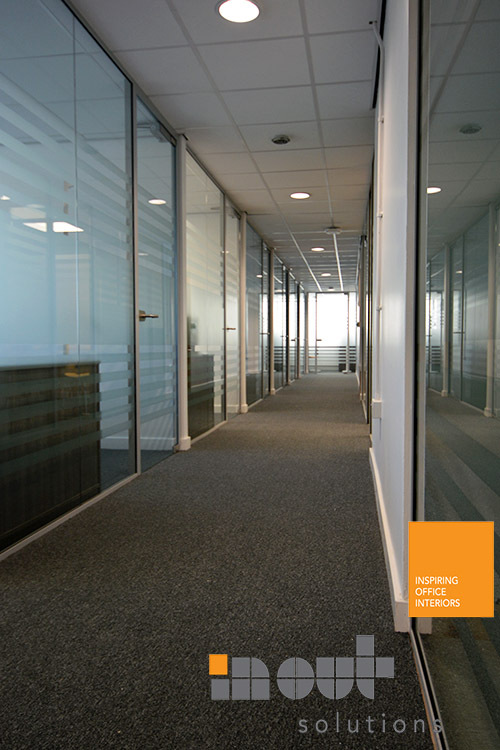 Here are 10 steps to guide you while considering Office Refurbishment Office Fit Out in Leeds so that you are able to reap the maximum return from your investment. The first step is one of the most crucial steps and it determines how you will be able to optimise your returns from the investment. 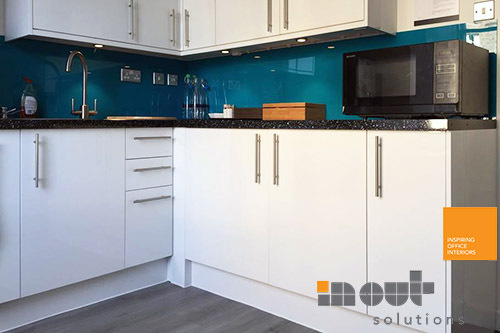 Choosing a strong, dedicated and productive project team is essential for your renovation or relocation endeavours. Selecting a calm and reasoned project leader who can lead your team in order to operate efficiently and productively is a huge decision and needs due care and attention. 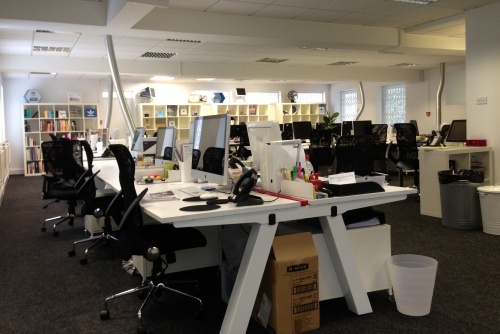 Your project team should include all the vital departments, which can successfully refurbish or relocate your office. They should have a clear understanding of budget restraints and deadlines in order to complete the project in due time. 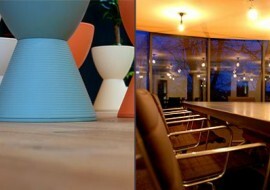 Research, research and more research will only help you determine what works for your office space and what does not. 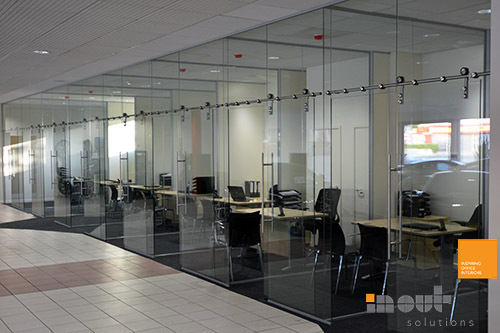 Explore your business’s limitations and aspirations to see how renovation or relocation ideas can fit in with them. 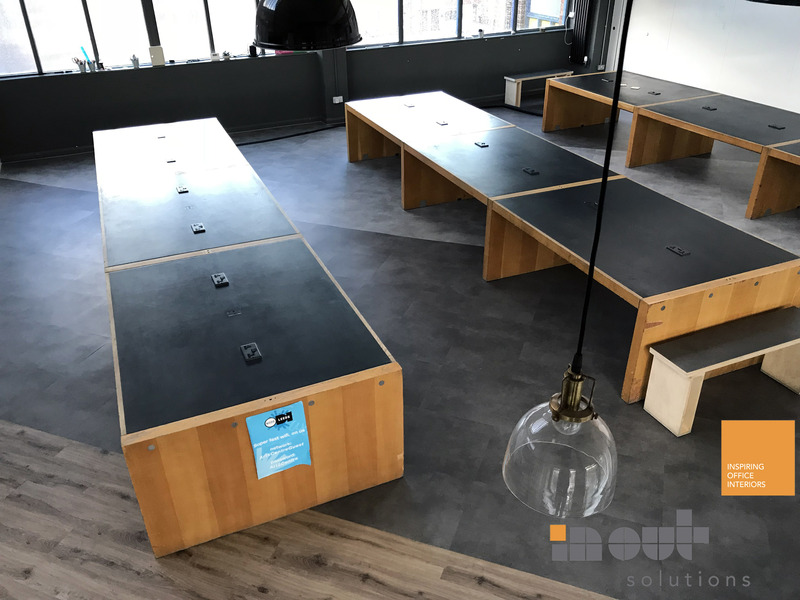 Decide what your long-term strategy is so that you have a clear vision of where you want to be in the future and to create a sustainable, productive and lively workspace. Consider whether the technology you use is aiding or hindering your business processes. 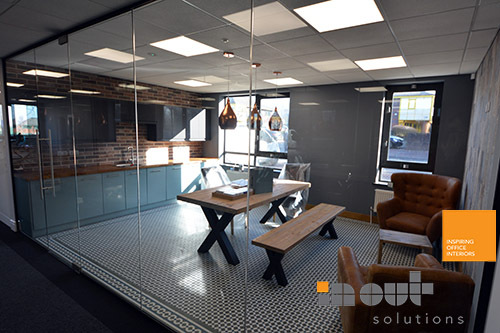 Finally analyse your office space and workflows, goals and needs, attitudes and views, costs and benefits. 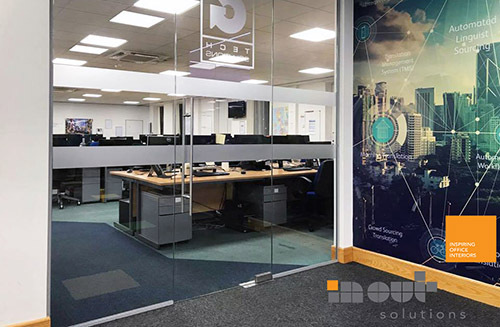 If you think your current workspace isn’t correct for you whether it is because of the cost, location or spatial needs then you will require an officespace that will move you through the next decade and beyond. 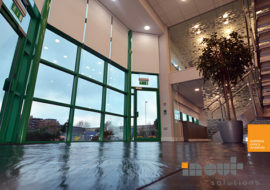 For this, you will require a commercial property agent who can find your new office on the right terms. 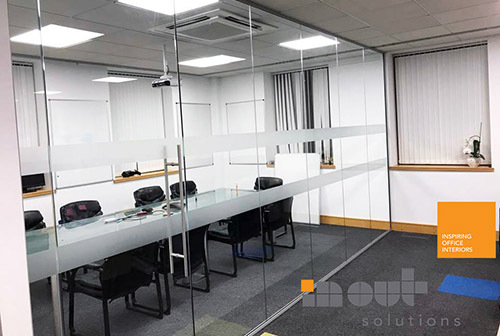 Once you have a clear vision of what you want as well as a great location for your office, next you need to choose an office refurbishment Leeds or relocation contractor. They will evaluate your officespace options architecturally, electrically, mechanically and financially. 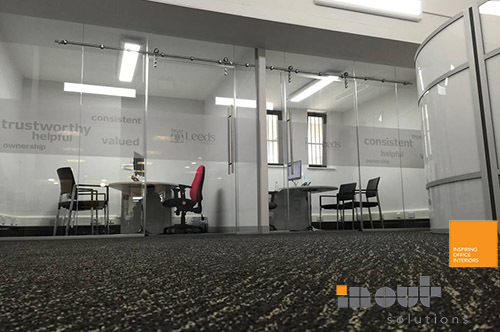 Through outside expert insight from your office refurbishment Leeds, you can further make the right decision in order to optimise your investments. 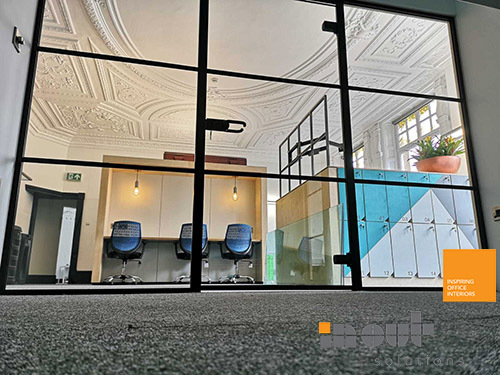 This is the stage where you will be able to see your new officespace take shape, which will include every small detail from colour schemes and materials to departmental relationships, collaboration space and workflows. 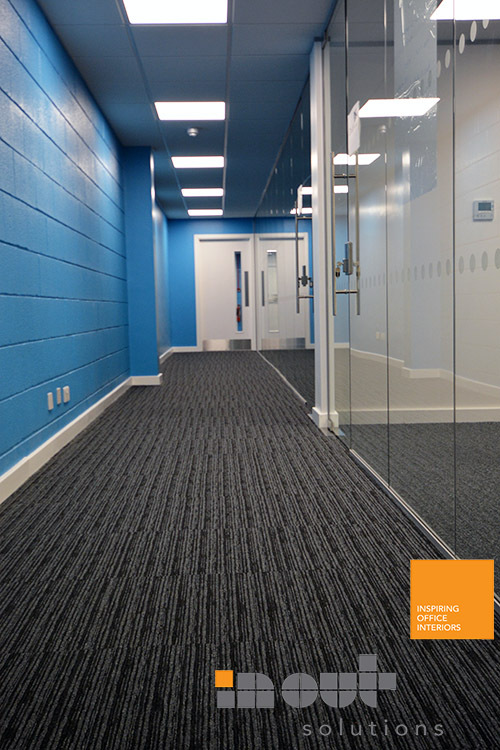 This is an important stage of your office fit out Leeds and office refurbishment process. 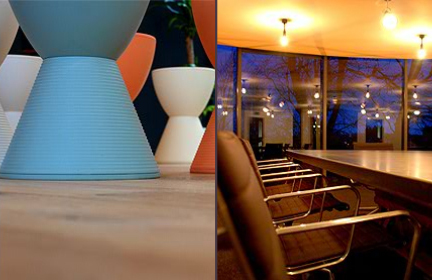 Try to offer maximum support, information and feedback to your office interior designers or office refurbishment team. 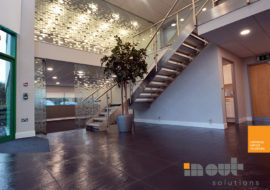 If you have decided on refurbishing your office then you will need to pay a close attention to productivity and work very closely with your office fit-out company to plan the refurbishment project to avoid any disruption that may cause due to the office refurbishment at the same time keep the entire office informed about the procedure taking place. 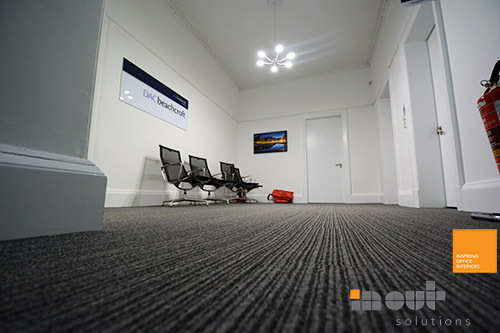 Once everything has been planned and finalise this doesn’t call for a break and don’t be tempted to sit back and relax during the office fit-out process. Be proactive, stay involved in the project even while it’s taking place, and don’t hesitate to ask your office fit-out company questions or make recommendations. 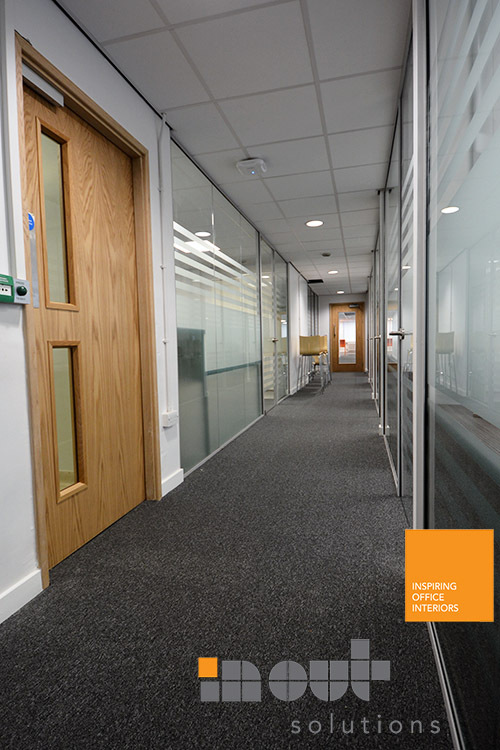 This might be the most unappealing part of the whole procedure but commercial dilapidations clauses demand you leave your old office space, as you found it so make sure that your office fit out company is aware of this and has everything under control. It is the most anticipated and excited stage of the whole process where you finally get to shift the whole team to their new workspace. 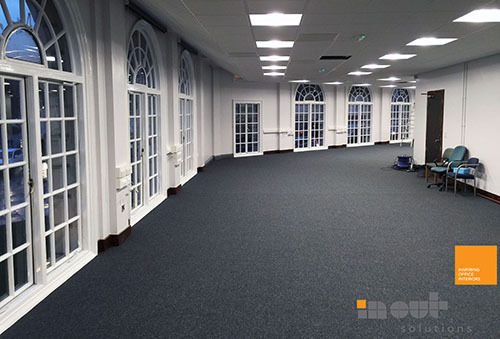 Make sure to select the best office removal or office refurbishment company based on personal recommendation to ensure the entire process is streamlined and stress-free. 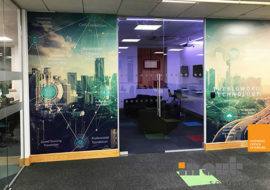 They will back-up your data, inform your employees and set-up a welcome session or orientation in the brand new workplace so that your employees are familiar with the new surroundings and you don’t have to worry about a thing. 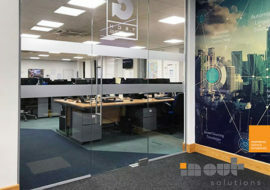 Once your employees are comfortably settled in their new office and things return to normality there is bound to be some complaints, opinions and suggestions. Bring your project team together and ask them to conduct a full office review.